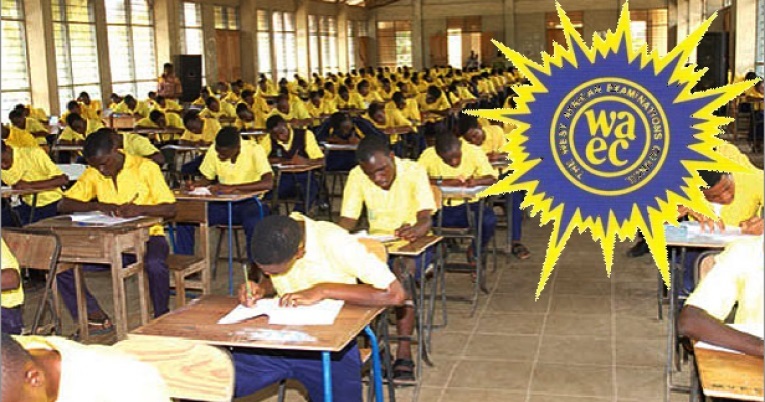 WAEC 2018 Senior School Certficate Examination SSCE Results have been released. “786,016 candidates representing 49.98% obtained credits and above in minimum of five subjects including English Language and Mathematics. Announcing the release of the results at the National office of the couincil in Lagos, the head of Nigeria Office, Mr Olu Adenipekun disclosed that. 786,016 candidates representing 49.98% obtained credits and above in minimum of five subjects including English Language and Mathematics. It was gathered that a total of 1,578,846 candidates registered for the examination from 17,886 recognised secondary schools in Nigeria. Out of the registered candidates, 1,572,396 candidates sat the examination. Out of the number that sat for the exam in Nigeria, 1,470,338 candidates, representing 93.51% have their results fully processed and released. The Certificates of such candidates will be ready in 90 days from today. 102,058 candidates representing 6.49% have a few of their subjects still being processed due to errors traceable to the candidates in the course of registration or writing the examination. “858,424 candidates representing 54.59% obtained credits and above in a minimum of five subjects including English Language but without Mathematics. “786,016 candidates representing 49.98% obtained credits and above in minimum of five subjects including English Language and Mathematics. Candidates can proceed to WAEC’s official website https://www.waecdirect.org/ to check their results using the result checker pin and serial number contained on their smart identity card used during the conduct of the examination.